WHO'S READY TO MAKE A MEMORY? You bring the guests; we’ll make the party. For every occasion — social, spiritual, or just because it’s summer — there’s a reason to celebrate. 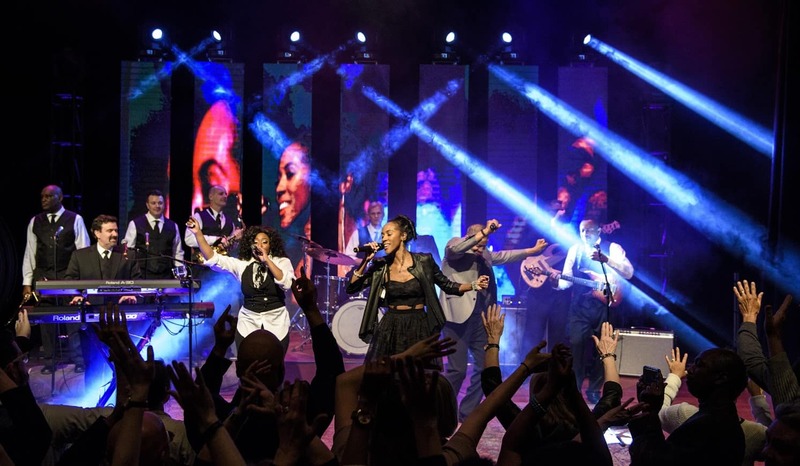 Electric Events DC is Washington’s premier event management and production partner. Need linens and tables and chairs? How about exhilarating entertainment and live music? Photo booth props and a backdrop? Staff to coordinate staging and décor? Choose Electric Events DC. 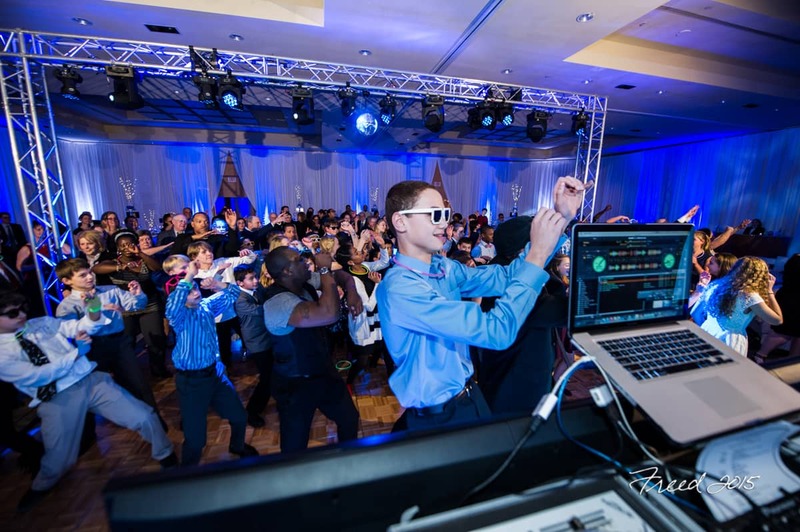 Electric Events DC brings the energy and fun to your social event with the region’s finest entertainers: DJs, MCs, live musicians and bands, magicians, casino dealers, and other interactive personalities dispatched to spread cheer. It’s the little things like chairs and tables and linens that set one Washington DC event apart from the next. An aisle runner in the perfect shade of ivory, and a stately chuppah; a demure white sofa and elegant draped Chiavari chairs. Electric Events DC doesn’t miss a beat. Industry has gathered to hear from its experts. 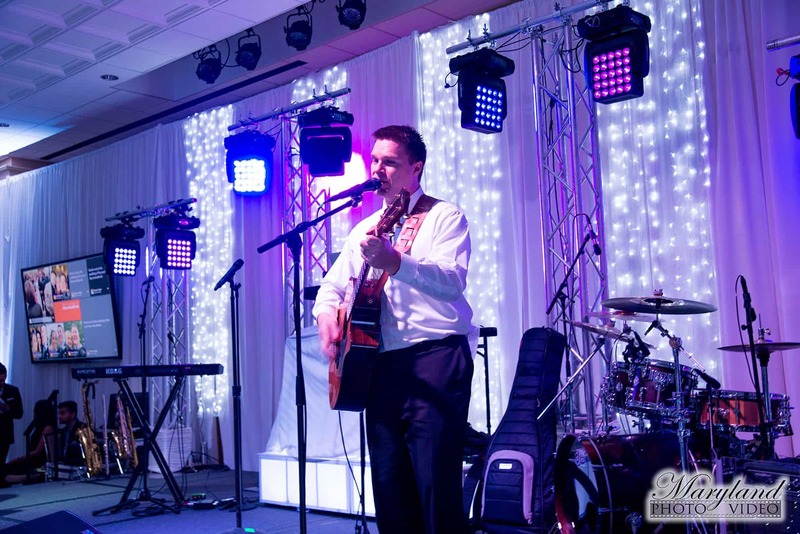 Listen to hear what they have to say with state-of-the-art event production from Electric Events DC. We provide corporate and nonprofit clients with audio, video, staging, event management, and special effects set up and services. HOW CAN WE BRING YOUR EVENT TO LIFE? It’s a first, big step into adulthood: a once-in-a-lifetime spiritual event that deserves the classiest celebration. 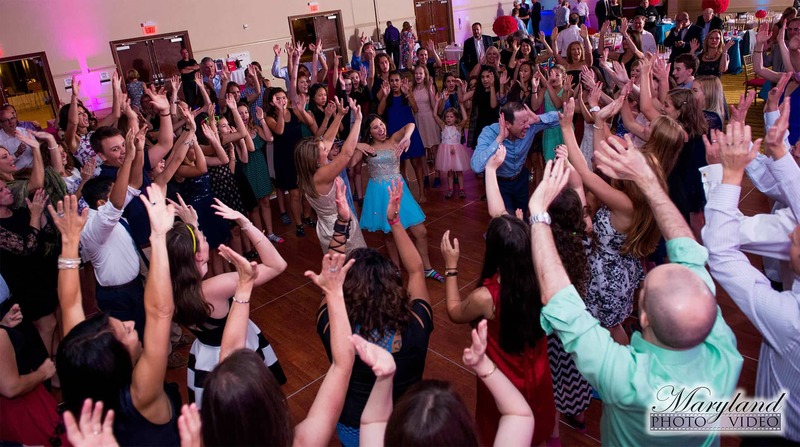 Electric Events DC understands the significance of the occasion, and we’ll work together with you to design an event that respects your customs and satisfies your style. HAP-PY BIRHTDAY! Or, anniversary. Or, retirement. Celebrate the major milestones in your life with a formal affair or a quiet, intimate gathering. 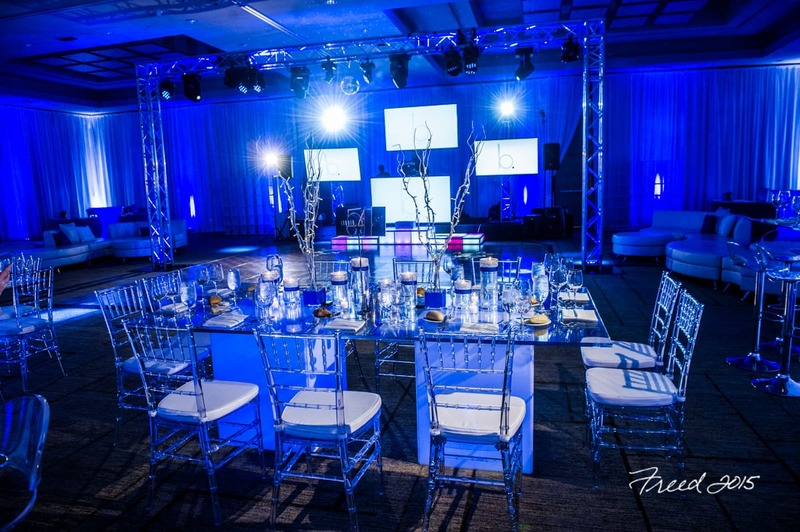 Electric Events DC specializes in high-end event management, offering linen & furniture rentals, staging, audiovisual set up & support, and more. Tuxedos, crowns, and sashes, oh my! A new gown and the perfect coif. It’s prom season. But the ball is just a party without a DJ and a dance floor to keep the beat alive. And that’s where Electric Events DC comes in; we’ll bring the entertainment and the scenic elements for a night to remember.